Swami Akhileshwaranand Giri said Chief Minister Shivraj Singh Chouhan would inspire future generations if cows in the state were taken care of in the same manner that "Mr Chouhan looked after cattle at his home". 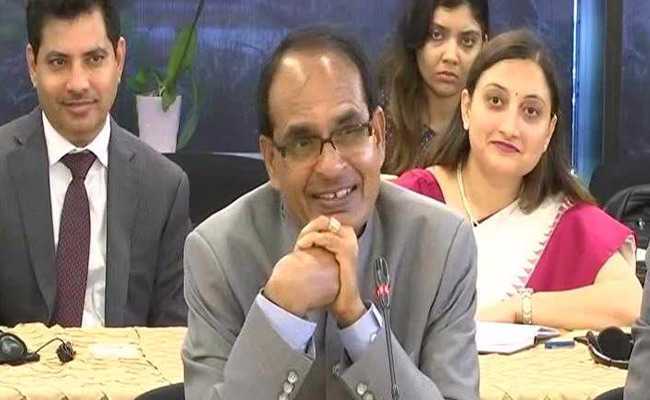 Bhopal: A top Madhya Pradesh official has appealed to Chief Minister Shivraj Singh Chouhan to create a cow ministry saying it would be in the best interests of the state. Akhileshwaranand Giri, the chairman of the Cow Protection Board who was elevated to the rank of a cabinet minister last week, said that the Chief Minister would inspire future generations if cows in the state were taken care of in the same manner that "Mr Chouhan looked after cattle at his home". A cow ministry would help create a "golden Madhya Pradesh" and would set a precedent for other states, he said. Justifying his demand, Swami Akhileshwaranand Giri said that if Rajasthan could have a 'Directorate of Gauseva' and if the Chief Minister Chouhan himself could create a 'Happiness Department' in the state, then the creation of a cow ministry was also in the interests of the people. Swami Akhileshwaranand Giri said gaushalas or cow shelters across the state could act as nodal points for day-to-day functioning of the ministry. He said that he was "optimistic" about the formation of the cow ministry, since Mr Chouhan was now "made the chairman of the National Agriculture and MGNREGA committee," Swami Akhileshwaranand said, according to news agency ANI. "The state gets 15000 Cr under the scheme. I asked them how much they spend, they told me they could hardly spend half of it. So I asked them why was there this lapse, you are a part of the Cow Protection Board, provide me with a budget of 1000 Cr, I have a strong willpower for my cause, they told me I was not making any unconstitutional demand, they will back me," he added. Swami Akhileshwaranand claimed that the opposition had welcomed his stand on cows, adding that he was not averse to criticism from the opposition, as long as they did not speak "against the livelihoods" of those protecting cows. He singled out Congress leader Digvijay Singh, saying that when he called those who protected cows as "frauds", then there was "no bigger a fraud" than him. 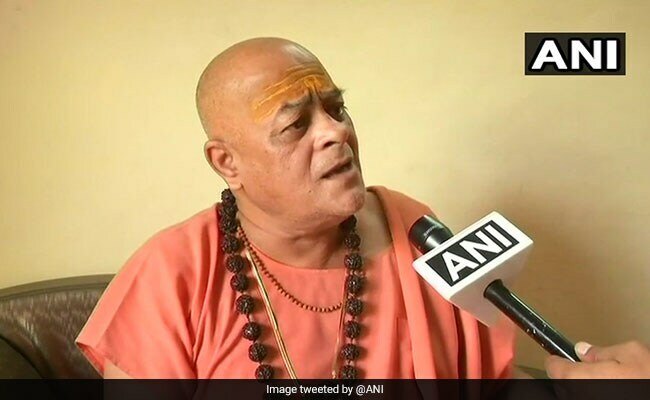 Swami Akhileshwaranand was elevated to the cabinet rank a week earlier on June 11, after he allegedly expressed displeasure on being appointed to a Narmada conservation panel along with other religious leaders in April, according to a Press Trust of India report. The Madhya Pradesh government had in April appointed Namdev Tyagi, popularly known as Computer Baba, Pandit Yogendra Mahant, Swami Hariharanandji Saraswati, Narmadanandji and now deceasedBhaiyyu Maharaj. All of them had been elevated to the status of Minister of State or MoS. "I was uneasy when I was picked for the Narmada conservation panel with some other people. In 2016, I was made the chairman of the MPCPB. By virtue of that post, I should have been given the cabinet rank but that did not happen," he said, adding that it was "just a technical (writing) mistake" under which he was given the same status as the others.